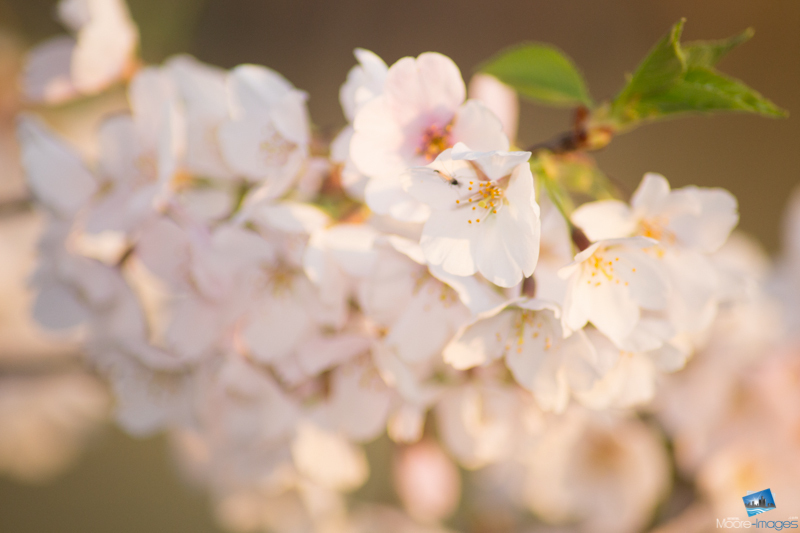 I began photographing the Cherry Blossoms around 2006. It is a photographic rite of passage for most DC photographers. Capturing these beautiful flowers with landscapes in the background becomes more difficult each year. 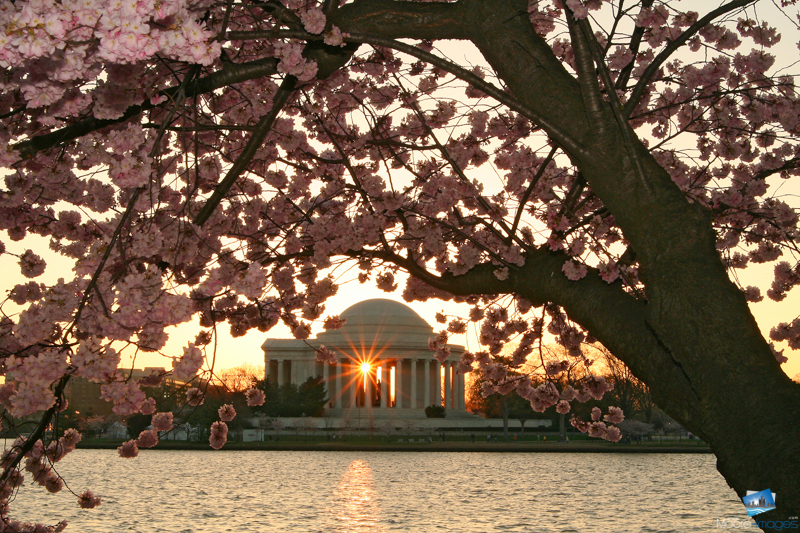 I took my iconic shot “Sunrise through the Jefferson Memorial” in 2007 and looking for new creative shots is always my goal. I was scheduled to do an engagement shoot and it was cancelled at the last minute. 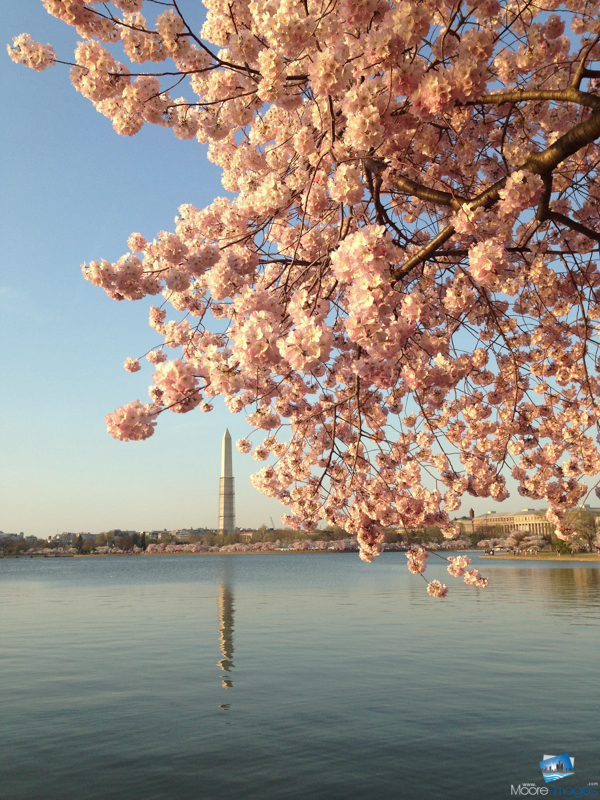 It worked out well because this was the peak day for the Cherry Blossoms. This unexpected free time was an invitation to exercise some creativity. I carried the latest Canon camera and a great lens. Yet, I pulled out my iPhone and used the Instagram app. The simplicity of the device freed me of the complexities associated with a full-frame DSLR. It ironically became my best image. Last year was a disappointment. A cloudy day greeted me after I arrived downtown at 6:00 AM. The dreary sky robbed me of a memorable sunrise and my camera began to malfunction. This year I avoided the sunrise and went to the Tidal Basin an hour or so before sunset. Since, this is the most popular time around the Tidal Basin, the challenge is finding people-free spots so no one photo-bombs my images. Getting up close, capturing details using the Macro function makes this an easier goal and the sun’s soft colors would reward me with beautiful images. People travel from around the country to see the flower show. Capturing images apart from the basin can be keepers as well. The Franklin Delano Roosevelt Memorial is very rewarding. 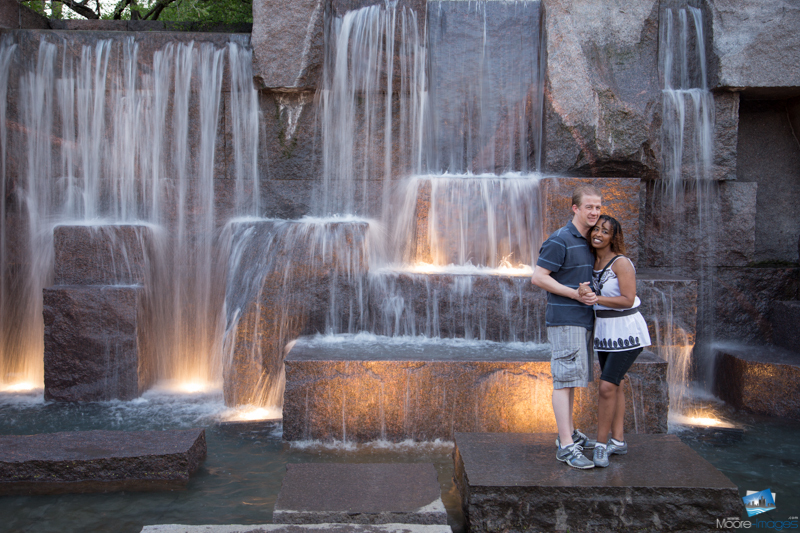 The waterfalls are beautiful and adding people to the image provide great results. As the light fades, my favorite time of day appears, Twilight. It also signals my time to depart. 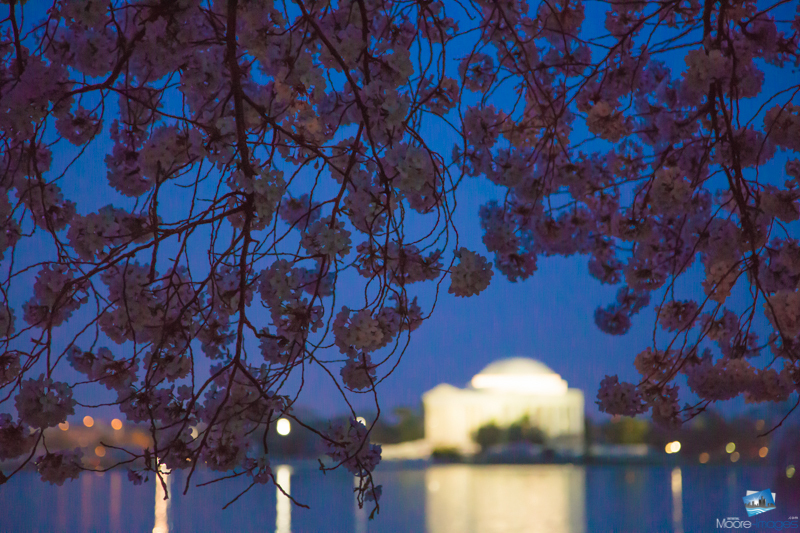 Before I left, I used my flash to softly light the blossoms with the Jefferson Memorial in the background. It capped a satisfying evening for me. Great shots and will have to look into trying Instagram.